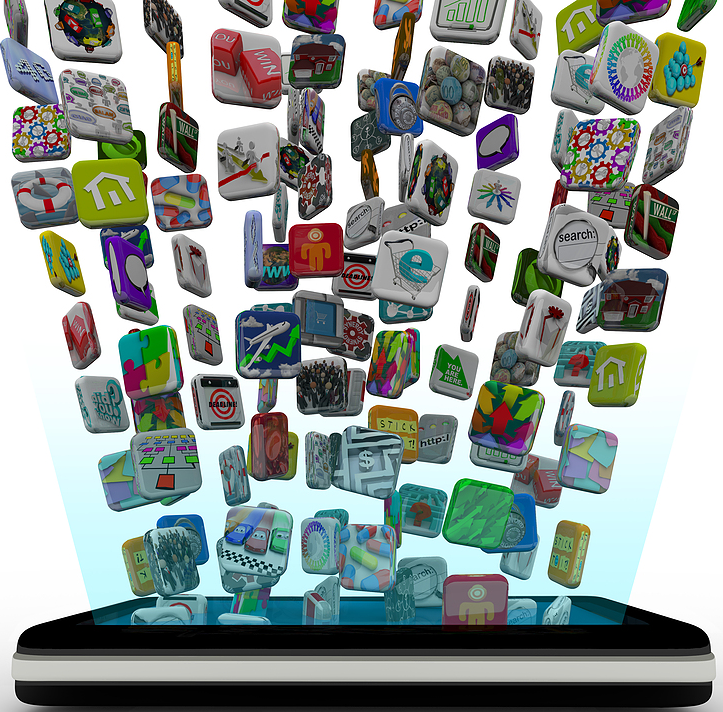 Creating a mobile app for an iPhone or iPad through Apple’s platform is relatively easy and straightforward. With its intuitive interface, the developer can efficiently write apps with both versatility and flexibility. When attempting the development process for the first time, here is a detailed process of how to go about writing and creating apps and games for iPhone, iPad and iPod Touch devices. 1. How to Build iOS App Strategy? There seems to be an app for just about anything and everything you can think of. And very often there is more than one with multiple apps trying to capitalize on the same ideas. Just because an app exists does not mean it cannot be recreated or reinvented into a better app. Instagram is one terrific example because there were plenty of camera apps before it, but who remembers what they were? Who would be the audience? Does the app already exist? How can it be adapted to further improve what it does? 2. How to Plan iOS App? Next comes planning the practical step to allow your app to come to life. A good place to start is with Apple's iPhone Developer Program. It is key to download the newest programs Apple offers because many times an old operating system is no longer compatible with the program and this will help you create relevant applications. In order to program properly, iOS SDK needs to be downloaded. All of this can be done via Apple’s Developer site. After that, you might consider professional developers like Blue Rocket Mobile, the company responsible for Chipotle’s successful restaurant app. Professional designers can create a user-friendly app that bring idea, function, and aesthetics together in a cohesive manner. Have an idea of how the app is going to work, and present it to the design company so they understand what type of application you are hoping to create. If this is the first time writing an app, communicate with seasoned developers. There are online forums where developers can chat about ideas, problems, and get feedback. When writing an app, a variety of problems can arise, thus these forums can offer clarity of what might be the trouble. If you have decided to hire a development firm, then you will have an entire team to bounce ideas off of. Once the app is in its final stages, it needs to be tested thoroughly by the developer and the target audience. Testing is absolutely vital because if there are glitches, the app will not function correctly which leads to angry buyers. Whether it is a code issue, computer inconsistency, or something else, collaborating with your developers can ensure that all the kinks are fixed and no bugs will plague first time users. 4. How to Market iOS App? Once the app is fully functional, it is time to start marketing. An essential platform for any marketing campaign, utilize social media. Create a YouTube video explaining the app’s features and a Facebook page to generate interest. Consider having a launch party for the app. You might even build a website for the app with a countdown to its release date. Starting the development process can seem daunting at first, but with these steps, you can walk through design and creation to build a successful Mobile application.